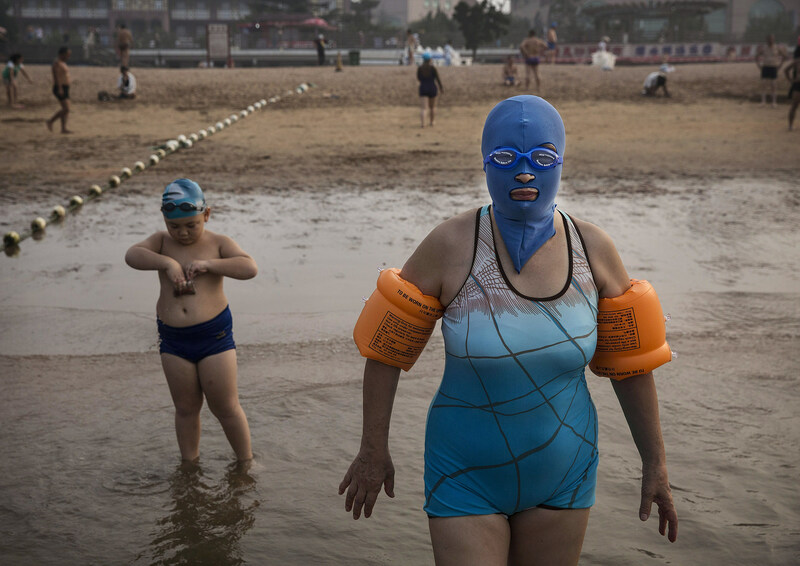 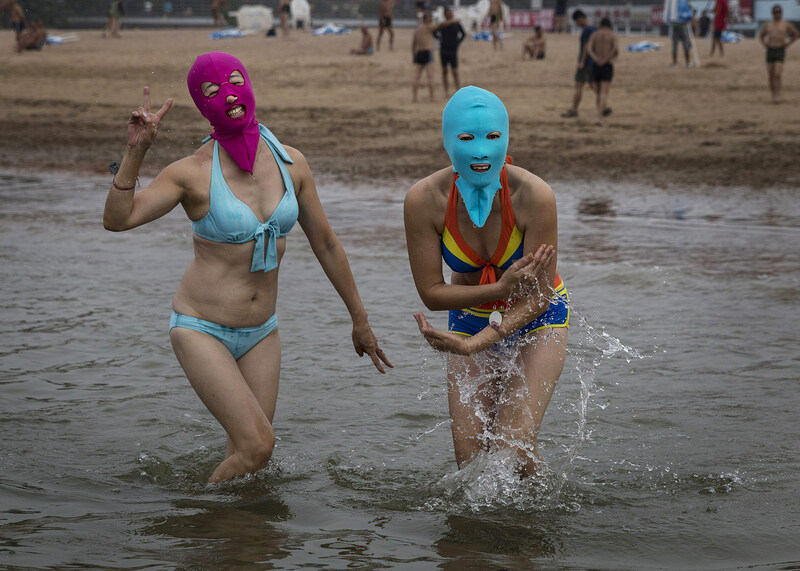 Any interest in buying a 'Facekini'? 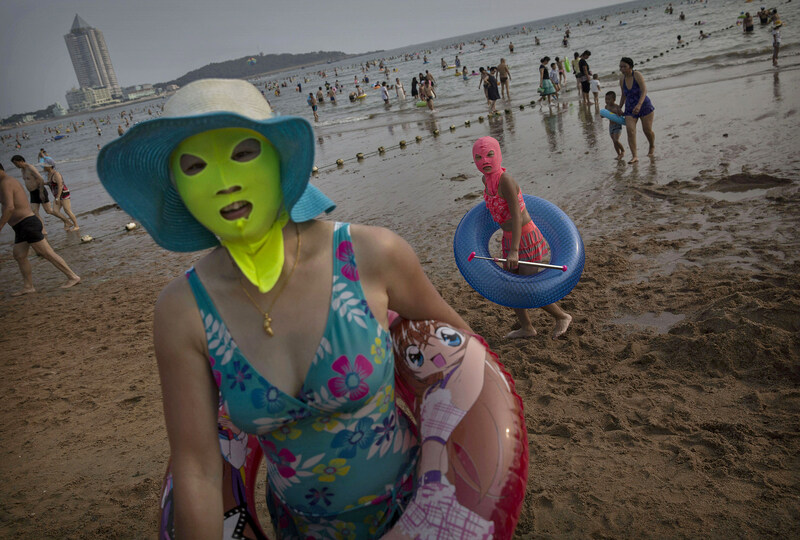 It looks like a ski mask, only it's for the beach. 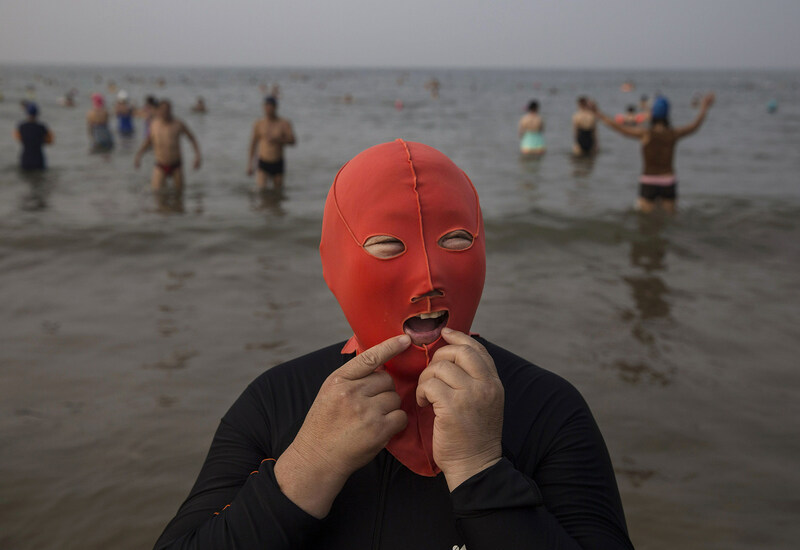 It's made out of a bathing suit material, you wear it over your head to protect yourself from the sun and from any jellyfish stings you might get when you swim. 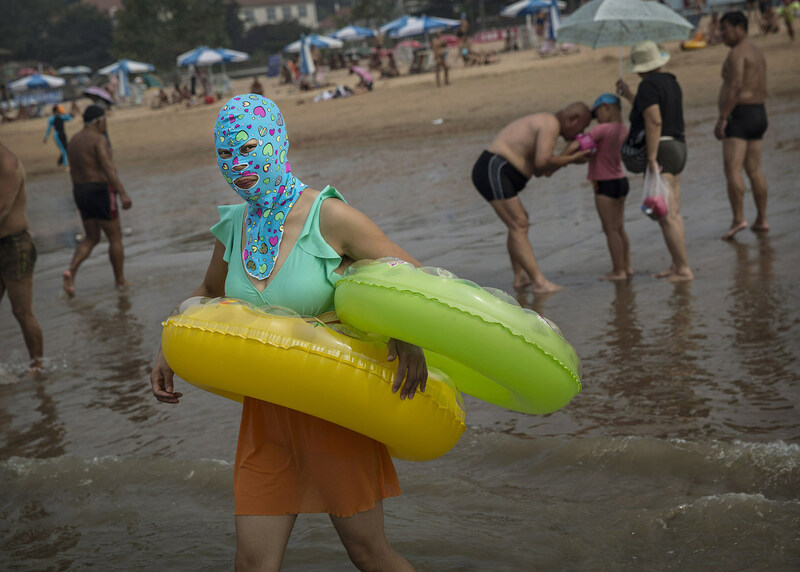 It's been popular in China since it was invented in 2012 and yes, it looks beyond ridiculous. 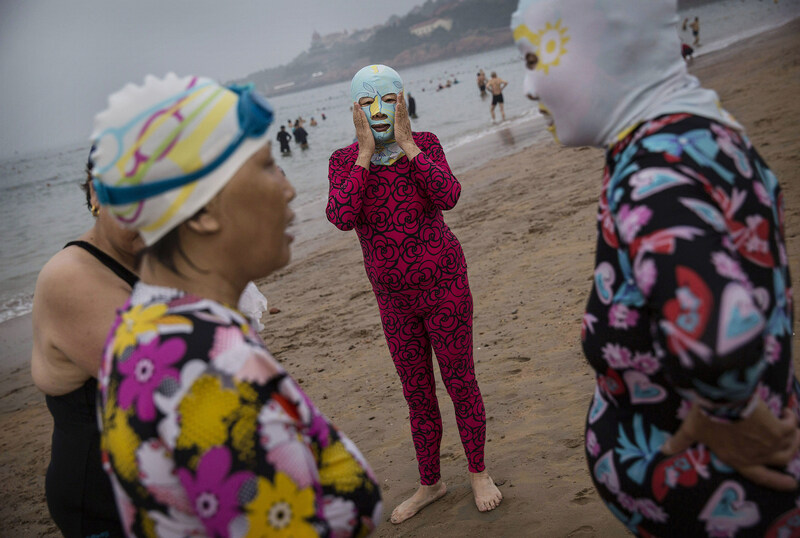 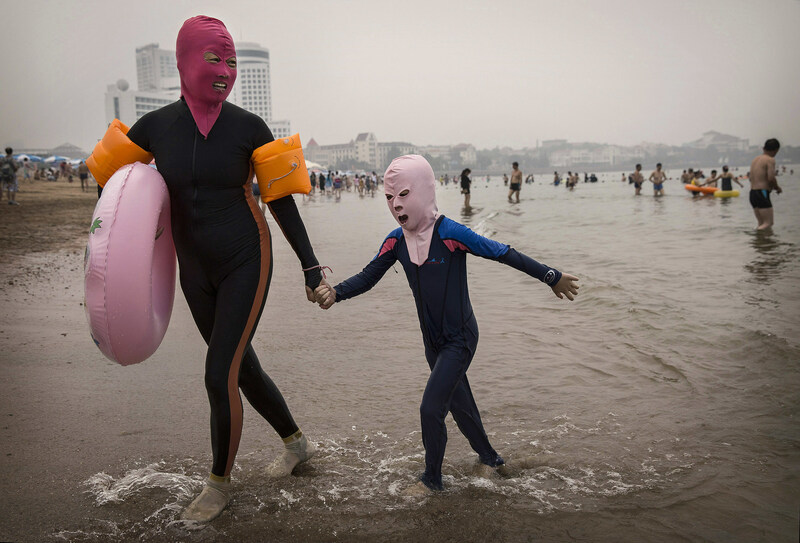 Now, it looks like the Facekini is coming to America. 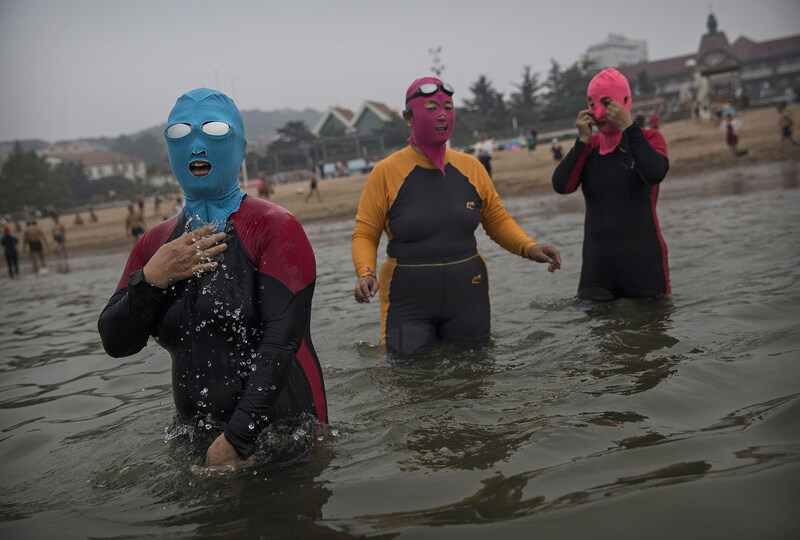 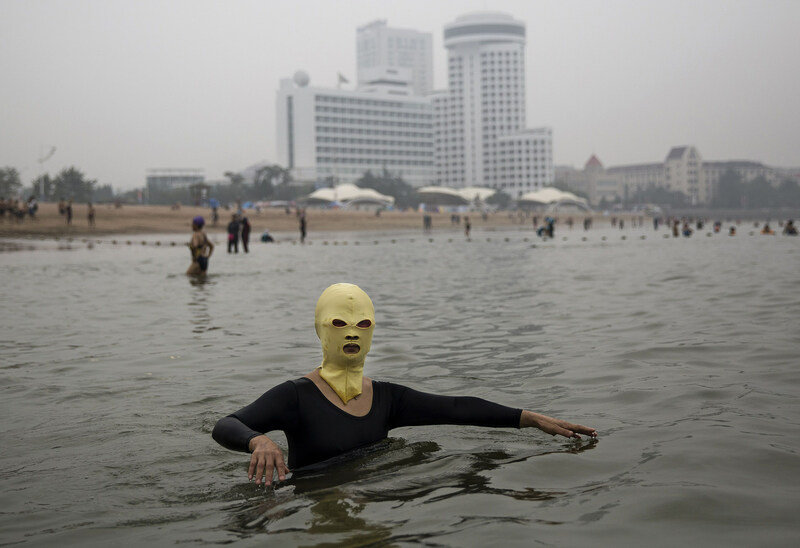 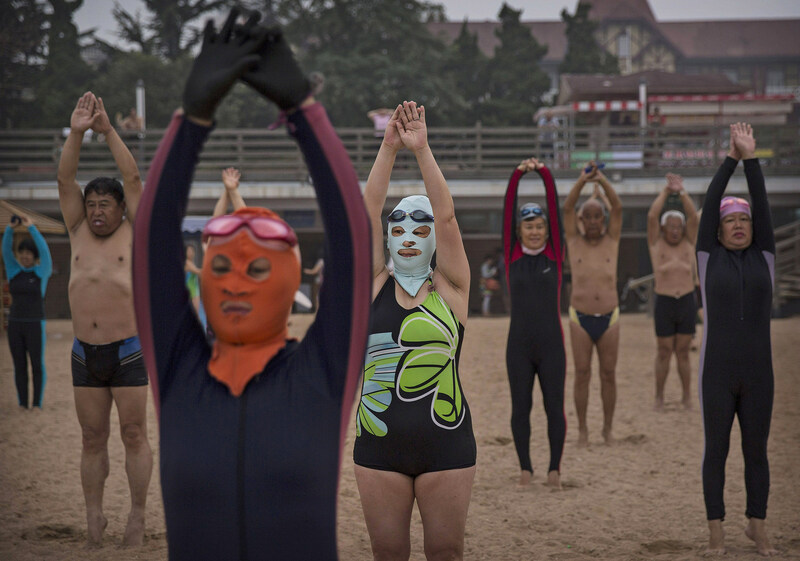 Some fashion designers in New York have been working on a line of Facekinis to break them into the American market. 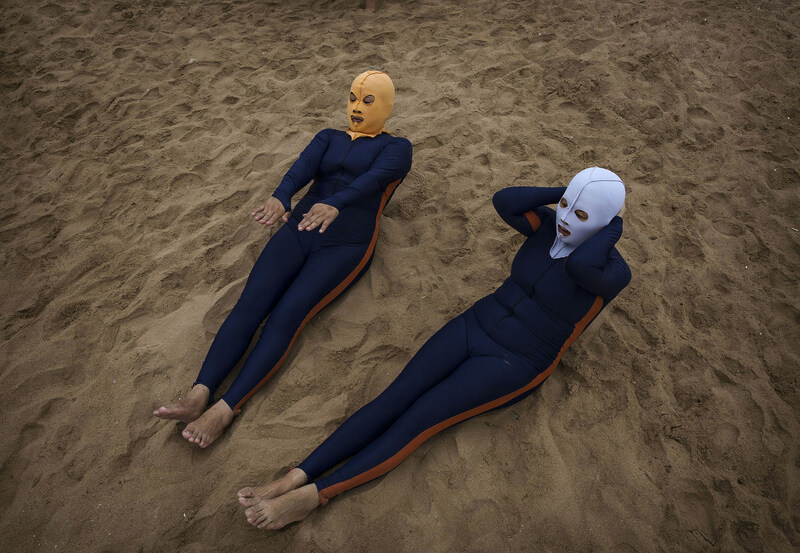 There's no word on when they could come out or if any of us would even want them once they do.